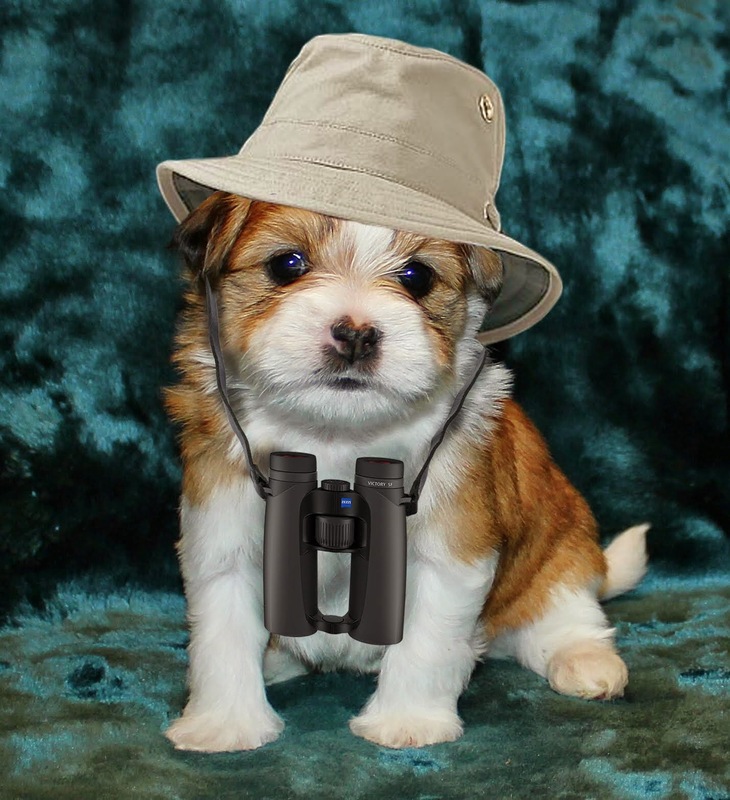 Getting really good at bird identification takes time and patience. 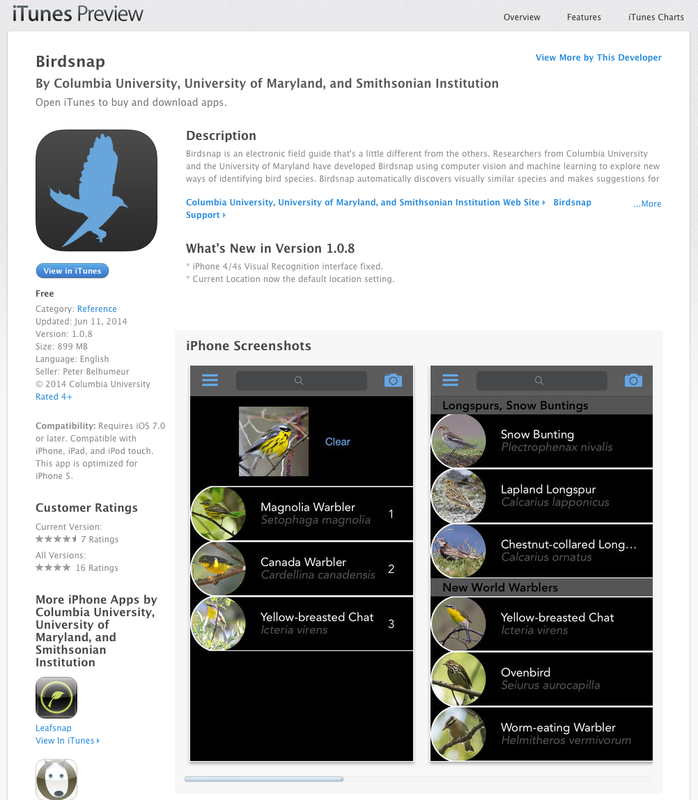 But the Cornell Lab of Ornithology and Columbia Engineering have each developed a free app for iPhones that will help you figure out individual birds in moments without any understanding of bird taxonomy, no patience required. 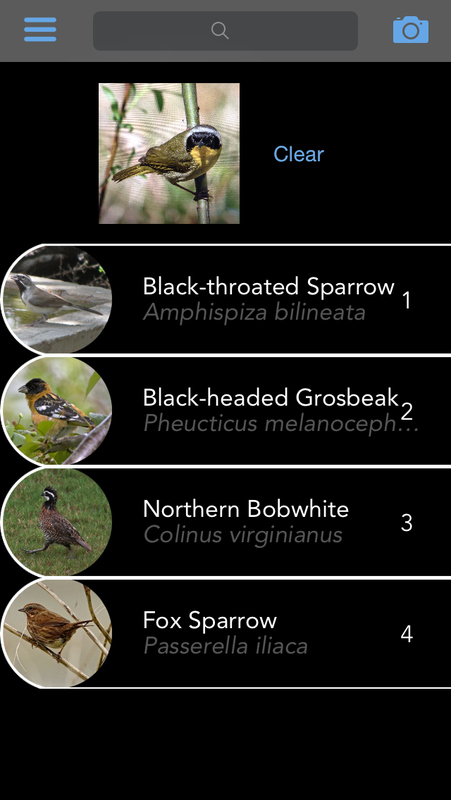 The Cornell Lab’s free app, called Merlin, which will also be available for Android this month, helps you identify a bird when you type in basic information about where and when you saw it, what general size it is, what color it is (you can give up to three main colors), and what the bird was doing. 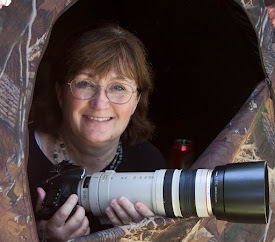 When I entered in a bird the size of a goose or larger on the ground that was gray and red, seen at my location in June, Merlin gave only one result—Turkey Vulture—when I was thinking of Sandhill Crane. It did add the Sandhill Crane, and also Red-tailed Hawk and Wild Turkey, when I changed my location to Arlington, Wisconsin. 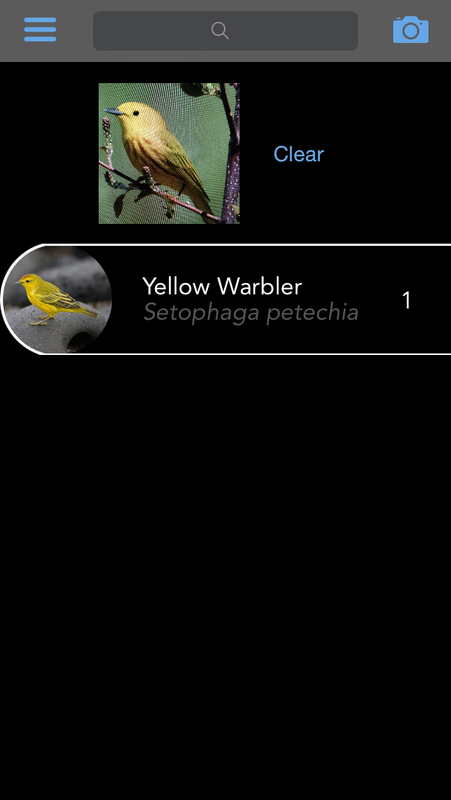 When I gave Merlin the choice of a robin-sized bird on the ground that was orange, black, and white, the app gave me 8 choices, including the Brown Thrasher I was thinking of. When I gave it the choice of a bird between sparrow and robin size, buff or brown and white, on the ground, it gave 20 choices, with the Veery I was thinking of as the first one. 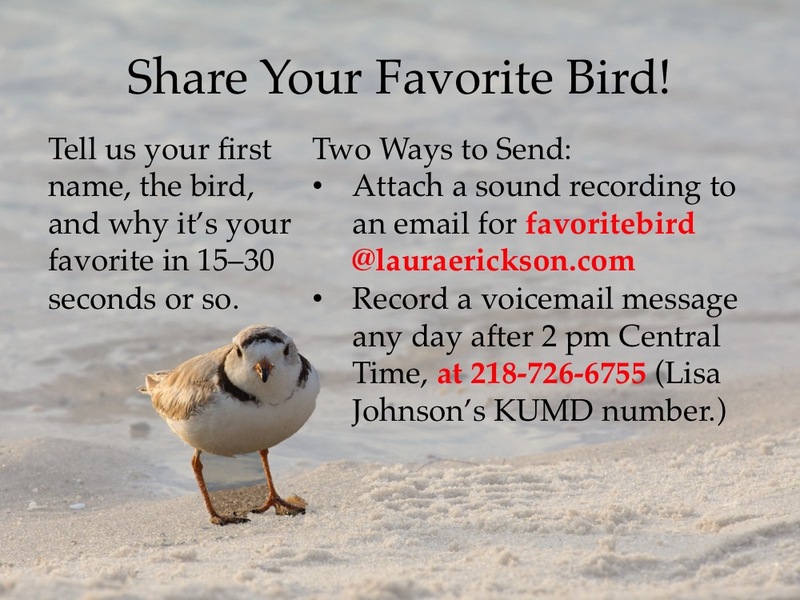 To help us verify the right choice, Merlin supplies several photographs and a sound recording for each species. Merlin’s database started with only 50 species, but once the Cornell team got it working well, they’ve been increasing the database rapidly—at this point it’s up to about 354 species, and they are constantly adding new ones. 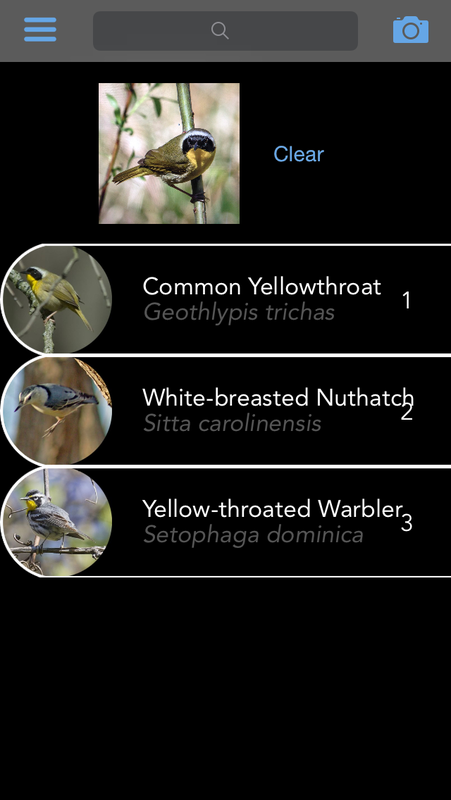 Columbia Engineering uses a different approach to visual identification—digital photographs, with their iTunes app, BirdSnap. You have to take a photo of your bird using your iPhone’s camera, and then touch the eye and touch the tail, and the app tries to figure out your bird. To work, it needs a clear, fairly large photo, and sometimes seems to get results only with a complete side profile. 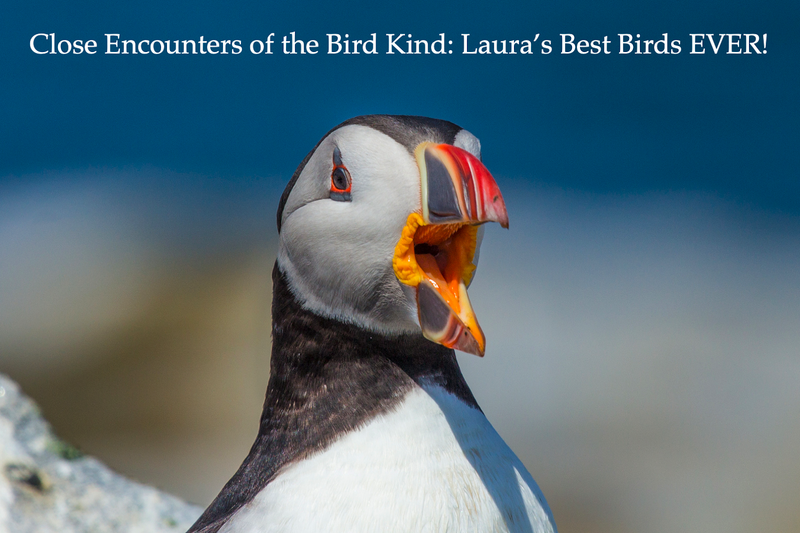 In some cases, it yielded inconclusive results if just one branch passed in front of the bird, even if almost all of the bird was clearly visible. Since I was testing BirdSnap indoors, I just used shots of some really clear photos I’d already taken with my digital SLR and telephoto lens. No way could I take better photos than those directly through my iPhone! 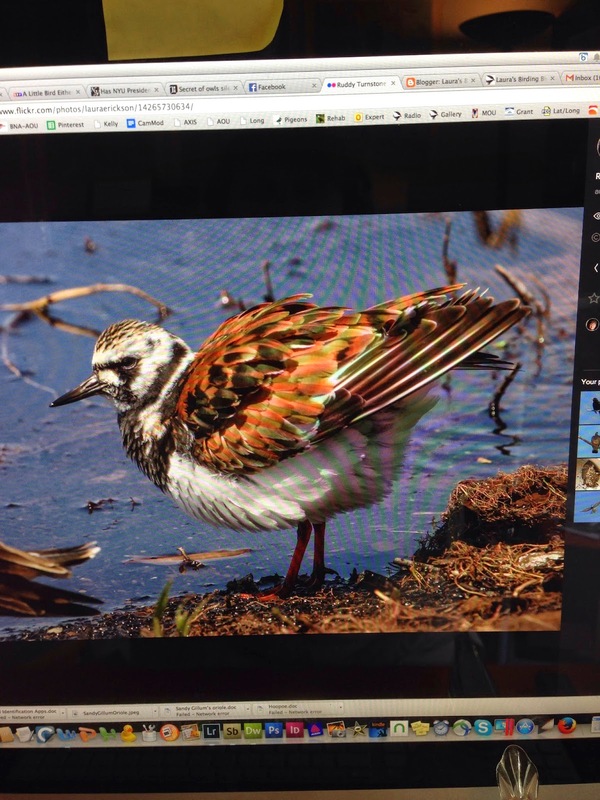 When I entered a photo of a Ruddy Turnstone, BirdSnap first gave just two choices: Killdeer or Burrowing Owl (?!). I think the problem was in pointing precisely onto the eye and tail—My fingers aren’t that big, but it was hard touching it exactly right so the point ended directly on the eye. 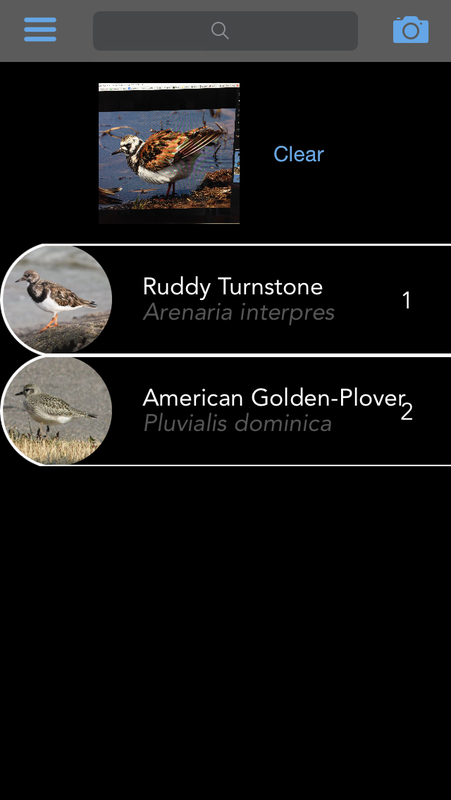 The second time I tried, BirdSnap gave me two choices again—this time, Killdeer and the right one—Ruddy Turnstone. I neglected to get screen captures of those attempts. In subsequent trials with the exact same photo, I got different results. 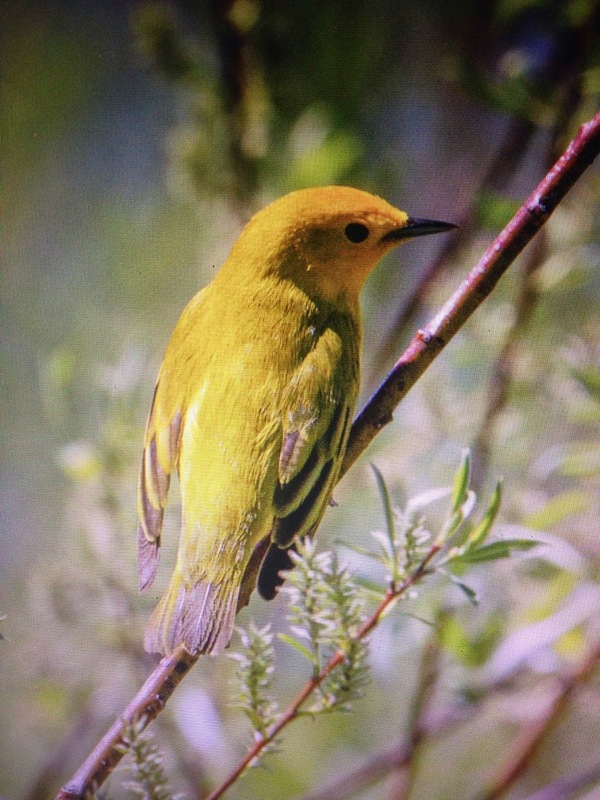 Next I tried a fine photo of a Yellow Warbler perched on a branch, clearly showing the bird’s face, back and tail. Another photo I’d taken of that same bird from the side yielded the right answer. A fine photo of a Golden-winged Warbler from below showing the side of the face and the complete underside, and a clear photo of a Scarlet Tanager from behind, also showing the side of the face, both gave that “Visual Recognition Failed” result, too. A good photo of a Common Yellowthroat from the side gave two choices—the Yellow-throated Warbler and the Common Yellowthroat. 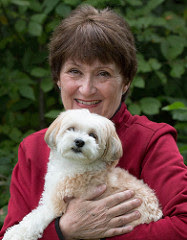 I found that a little confusing, since the two species don’t look at all alike, but at least one choice was the right one. Subsequent trials got other results, and one didn't include the Common Yellowthroat. 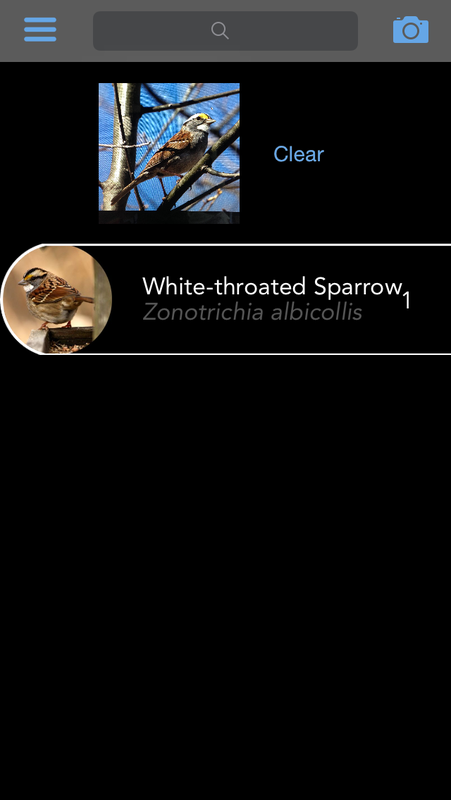 BirdSnap gave just one choice—the right one—for excellent profile shots of White-throated Sparrow and Chipping Sparrow. 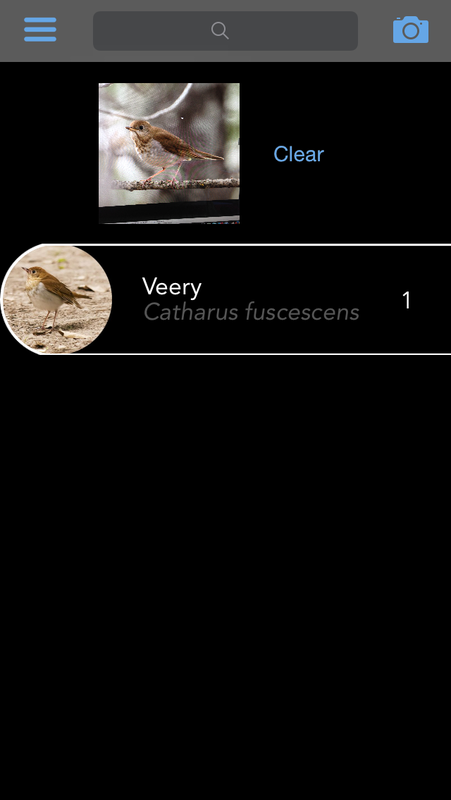 I was shocked and pleased that it correctly gave the right answer to my photo of a Veery. 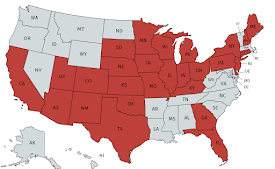 It misidentified a Gray-cheeked Thrush as a Veery when my location was set to Duluth today, but got it right when I set the location to all of the United States. 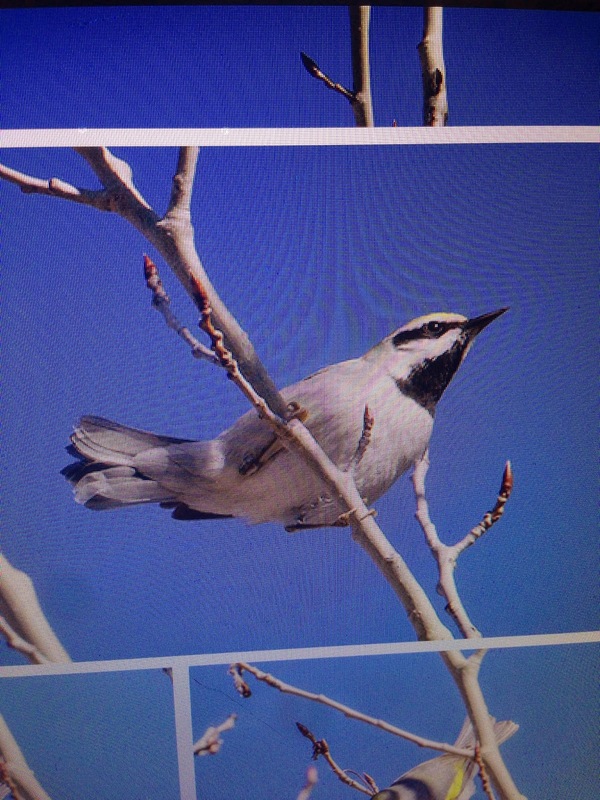 A photo of a Yellow-bellied Sapsucker yielded two choices—the right one, and also Hairy Woodpecker. When I showed it a photo of a Prairie Warbler, it said it didn’t have any choices found in my area at this time of year—that’s quite true of the Prairie Warbler—but did show Prairie Warbler as one of the possibilities from outside my area. 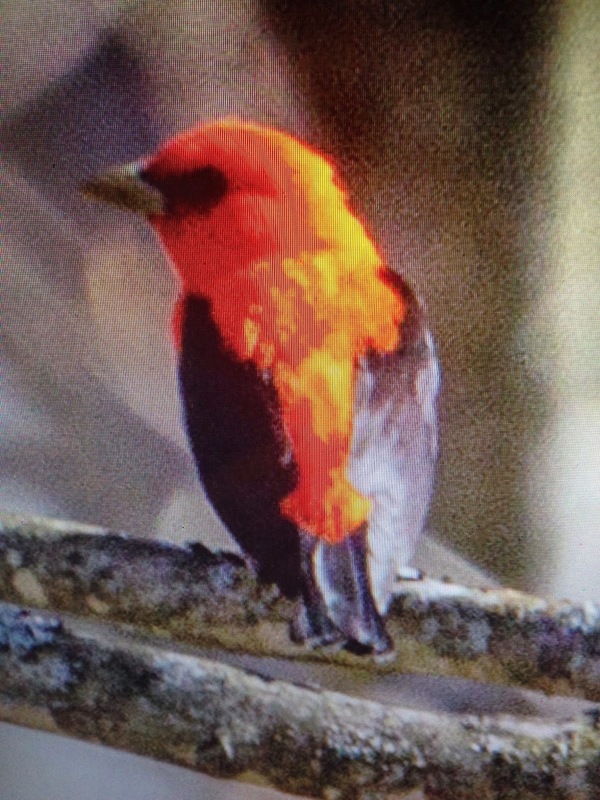 When I set "here and now" as my location data, it misidentified a clear photo of a Blackburnian Warbler as a Black-throated Green Warbler, but got it right when I set the location as the United States. 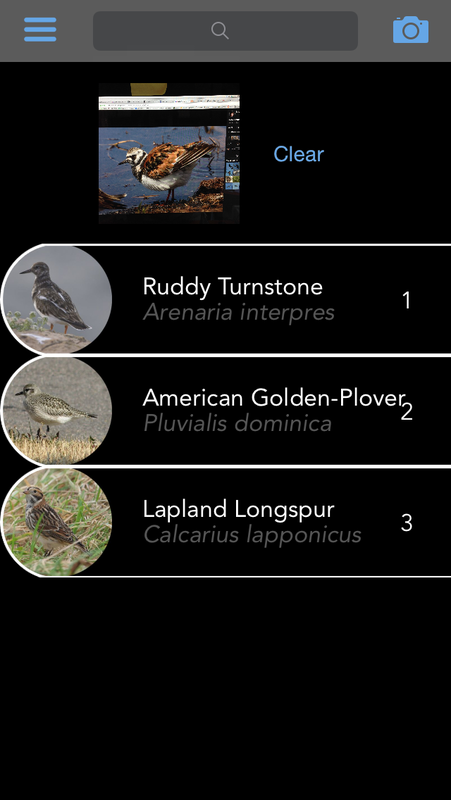 Blackburnian Warblers are fairly common in summer here, and BirdSnap does show a correct range map for the species, so that seemed mystifying. Cornell has much more up-to-date and accurate information about bird ranges, but even their Merlin app didn’t seem to realize that Sandhill Crane is a possibility in my county in June—indeed, one was reported just two days before on Cornell’s eBird. 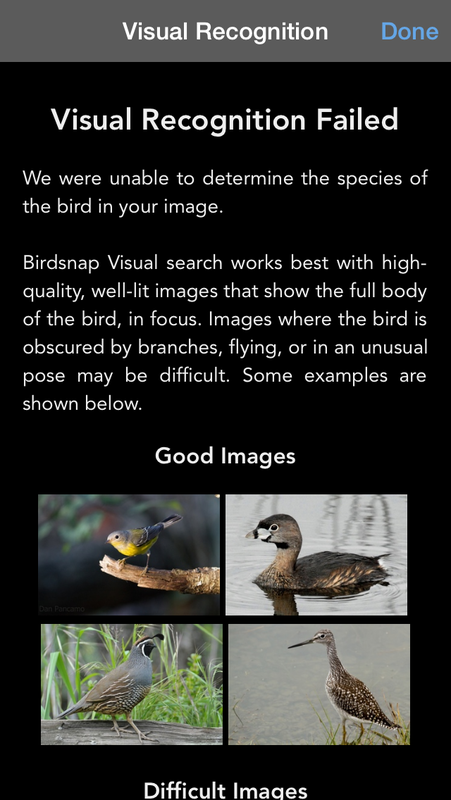 BirdSnap will be useful for photographers who want help identifying birds in their photos, as long as the photos are high quality and show the entire bird, almost always from the side. Merlin seems much more useful, I suspect even for photographers who want to figure out what bird they’re seeing. Both apps are both far from yielding 100 percent accurate results, but for people who don’t want to get into the nitty gritty discipline of bird identification, actually learning how to figure out birds on their own, Merlin and BirdSnap will often give the right names for birds seen, and as time goes by and they are refined, both promise to grow increasingly more accurate. 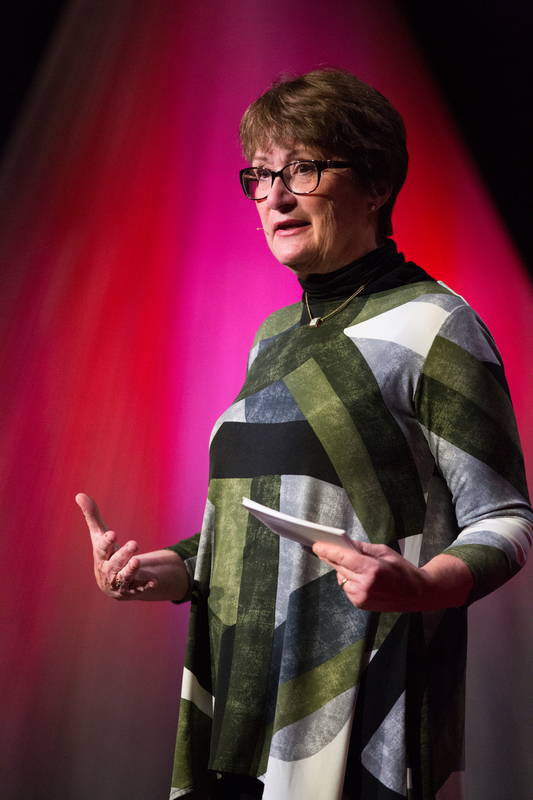 For those of us who do enjoy tackling our own identifications, they're both fun, and free, diversions. My experience with Merlin leads me to think they need to add a couple of more filters to narrow the choices down. How about leg color or beak shape? or wing bars/no wing bars? or striped breast/not?